Ajay P. Singh | K. Singh & Associates, Inc. Ajay P. Singh | K. Singh & Associates, Inc.
Ajay is the Vice President and Director of Operations for KSingh. He launched his career in the field over 10 years ago to assist professional engineers with site assessments, remediation studies, and construction inspection. 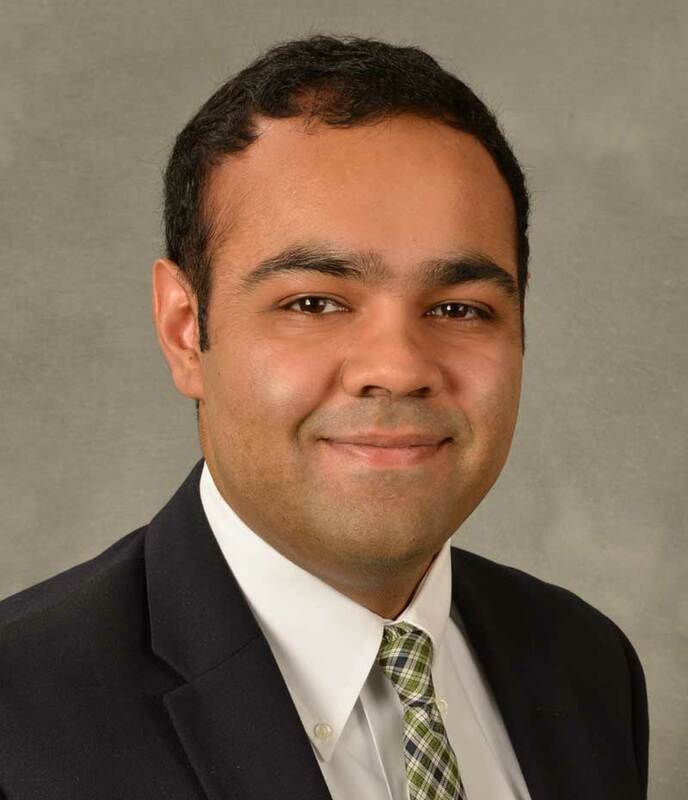 During his time at the University of Wisconsin – Madison, he held internships at KSingh providing construction inspection services on WisDOT projects while also working in the accounting and marketing departments. After graduating from UW, he earned a Masters in Project Management from Northwestern University. For the past 5 years he has been working full time in our Transportation and Site Development groups. Ajay is committed to continuous process improvement in his role as Director of Operations.